A Shepherd's Heart: My Devotional Plan "9 Keys To Walking In Christ" is now Live! 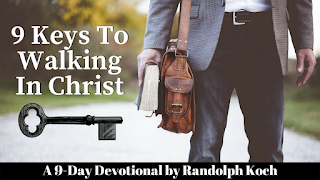 My Devotional Plan "9 Keys To Walking In Christ" is now Live! I'm excited to share that my devotional plan is now Live in the YouVersion Bible App and site! 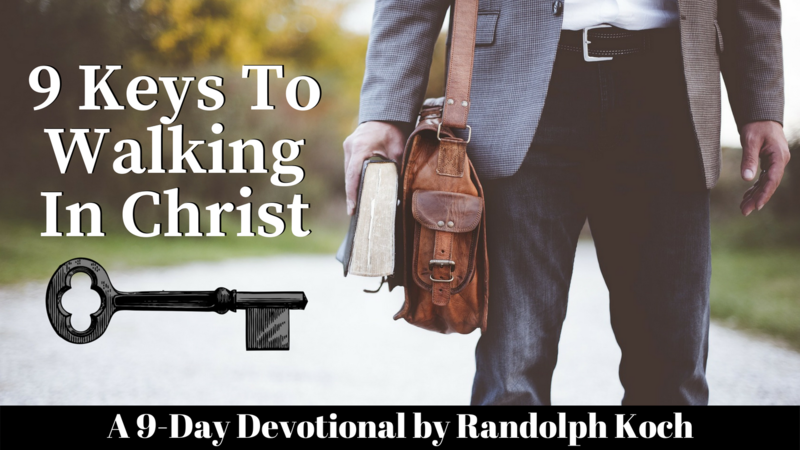 "How do you walk in Christ? Like eating right and regular exercise, you have to be disciplined in exercising your faith to grow in your walk with Him. God's Word outlines many practical principles that will help you successfully walk in Christ. The aim of this devotional is to guide you through nine of the keys to help strengthen your walk." If you use the app or the website version, I'd be honored if you sign-up for the plan and complete it with me! I'd also love it if you could share the plan with others! I picked the launch date for fun on purpose to coincide with my Birthday. (Which is July 9th) lol. Worship...It's not just for the holidays!